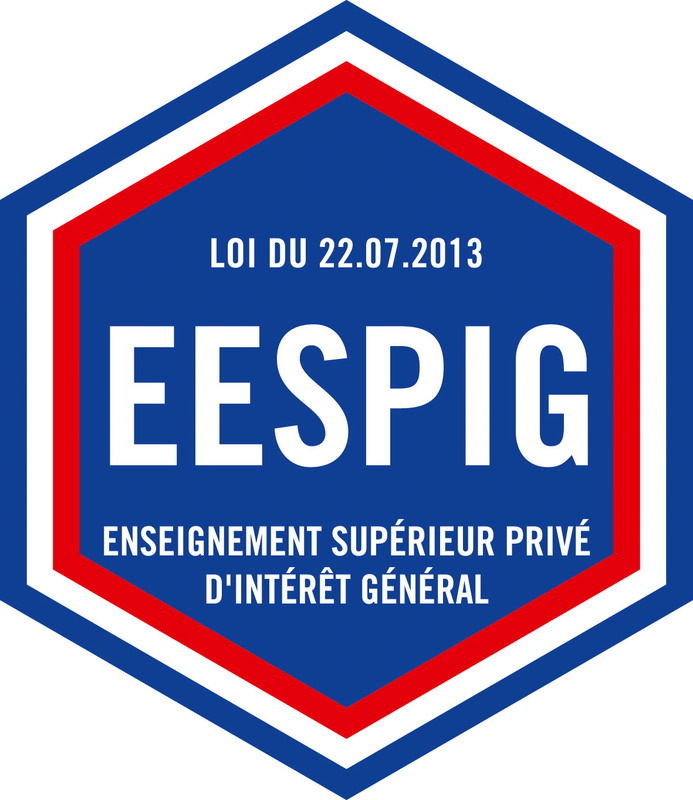 Accueil > Why choose ISEP ? Digital technology is now everywhere: from complex industrial equipments to daily objects (mobile phones, transportation, household appliances, etc.). It holds a major place in a globalized economy and opens up new hiring opportunities for our graduates. There is a shortage of engineers in our country: every year nearly 37,000 engineers are trained in France, but actually the French job market requires 42,000 Engineers. ISEP engineers are active in different IT-related business sectors : computer consulting, software, hardware, aerospace and automotive, banks, insurance, pharmaceutical, etc. Basing on the survey of the French magazine Usine Nouvelle , ISEP is ranked among the top French graduate engineering institutions: France’s 1st private engineering school and 11th out of 106 best engineering graduate schools. The employment rate and the strong partnership with the corporate world | 100% of graduates get an employment within 3 months after graduation. To see the ranking, click here. L’Etudiant, French media specialized in higher education, also ranked ISEP at the top of its 2017 ranking, especially for its employment rate and international exposure. ISEP Alumni is an association of ISEP students and graduates, with nearly 9 000 members. Experience sharing session (conferences, afterworks, guidance in the domain of creation companies etc).